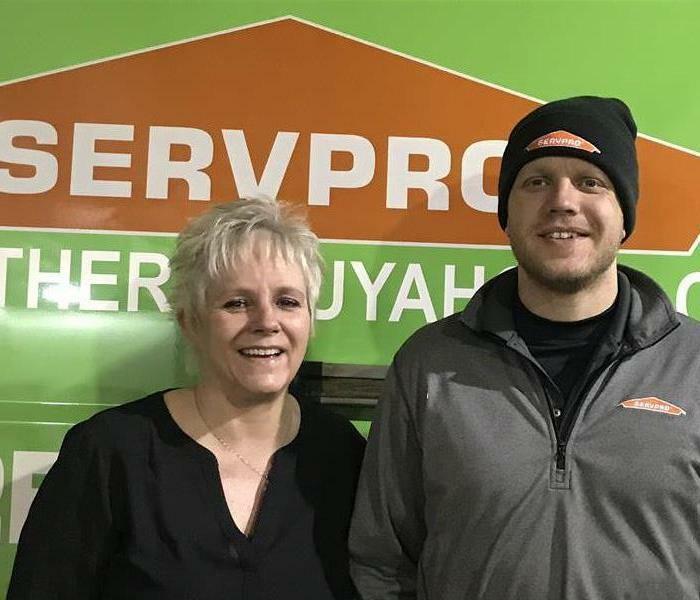 SERVPRO of Southern Cuyahoga County has no positions open at this time. Please check back frequently as new career opportunities become available. Currently accepting resumes. 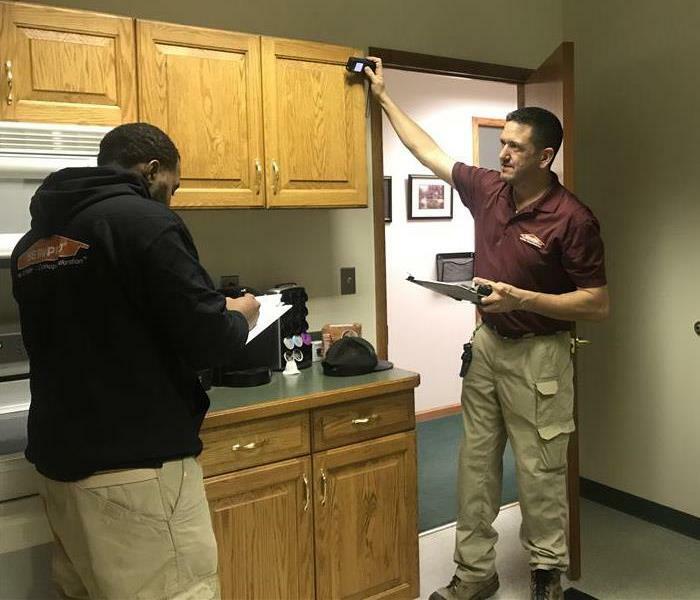 If you would like to apply to work at SERVPRO of Southern Cuyahoga County, please send your resume to MFosdick@SPBarberton.com. We are here for our customers 24 / 7 / 365!